Get your free quote now call now on	0207 278 2111 or fill in the form below. We offer our Ferraris for a variety of professional uses including for filming and photoshoots. Having worked with film and television production companies from all over the world, we’re experienced in catering to every whim and need of a production. We ensure prompt and punctual deliveries by working with production companies so that we can adhere to bespoke schedules, hours, and overrun possibilities. From the Ferrari 430 Spider, through to the Ferrari California T, we are one of the premier luxury and sports car rental services in the UK. Working to deliver throughout the country, we also offer our Ferraris globally so that specific cars can be filmed across multiple countries. As Ferrari Hire is a sub-division of the London car rental agency, we can also offer other brands of supercars for hire to production companies, advertising firms, and photographers. It’s also worth noting that if a Ferrari hire car happens to be in a scene for an extended period of time, it might be worth pre-booking mileage use as these will come with a 25 per cent discount. 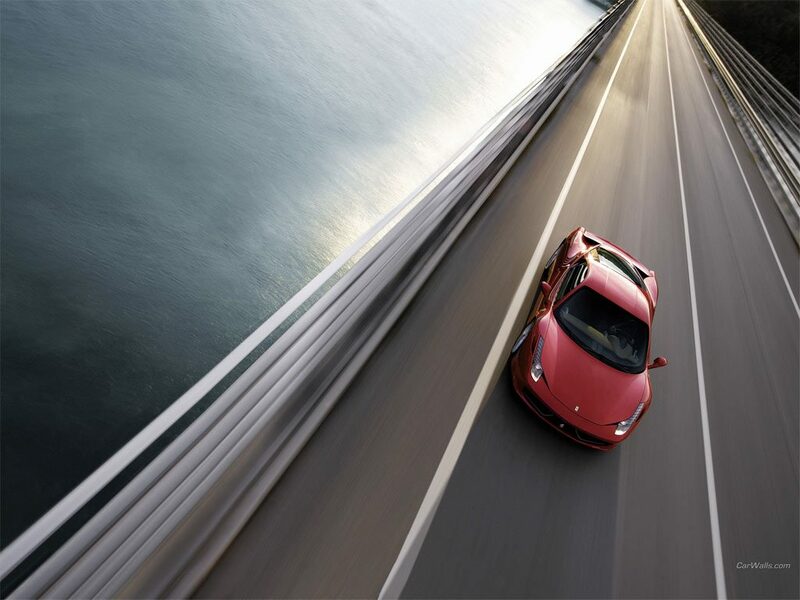 Although all our Ferrari hire cars come with pre-loaded miles, it is often the case that production companies and film studios will overuse this limit, so we always advise pre-booking miles to curb excessive spending. For those that require young actors to operate a Ferrari hire vehicle, drivers between the ages of 25-28 will need to be specially referred to our insurers for approval. Successful applicants can then be placed on the insurance at the extra cost of £35 +VAT per day per driver. Additional drivers who do not fall between the 25-28 age bracket can be placed on the insurance at the small cost of £20 +VAT per day. If you’re interested in hiring a Ferrari for your film production, call us on 0207 278 2111 or check out our contact page.